EpiCARE is a network of 28 centres in 13 European countries with expertise in the rare and complex epilepsies. The network was initially coordinated by Great Ormond Street Hospital for Children NHS Trust, London and led by Professor Helen Cross. 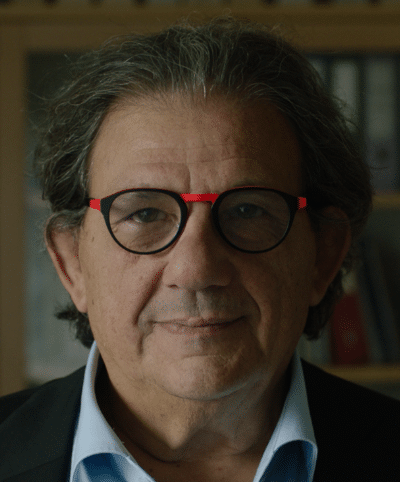 As of March 2019, EpiCARE will be coordinated by the University Hospitals of Lyon (HCL), France, led by Professor Alexis Arzimanoglou, in close collaboration with Professor Cross. 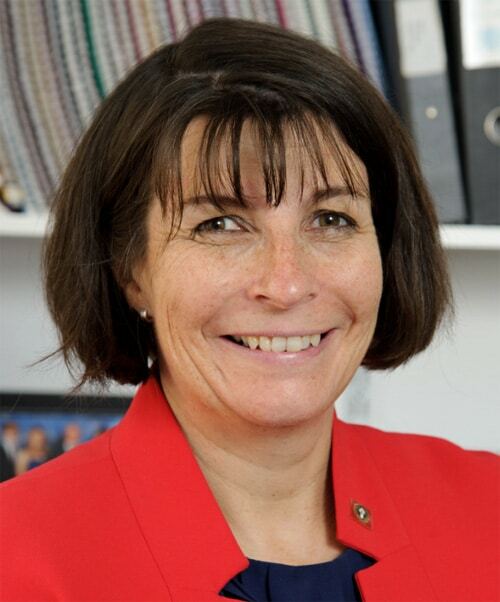 Professor Helen Cross is The Prince of Wales’s Chair of Childhood Epilepsy, Head of Developmental Neurosciences Programme of the UCL Institute of Child Health and Honorary Consultant in Paediatric Neurology at Great Ormond Street Hospital NHS Trust, London and Young Epilepsy, Lingfield. Her research has been targeted at improving outcomes in early-onset epilepsy, specifically in assessing the role of surgery and ketogenic diet. She is elected Treasurer of the International League Against Epilepsy 2017-2021, Clinical Advisor to the National Children’s Epilepsy Surgery Service, Chair of the BPNA Research Committee, and Chair of the Neurosciences Clinical Study Group of the Clinical Research Network (Children). She holds NIHR Senior Investigator status 2016-2020. She was awarded ILAE/IBE Ambassador for Epilepsy in 2007, and an OBE in the Queen’s Birthday Honours in 2015. Professor Alexis Arzimanoglou is heading the Department of Paediatric Clinical Epileptology, Sleep Disorders and Functional Neurology of the Hospices Civils de Lyon and is the Epilepsy Research coordinator for the Child Neurology Department of the Sant Joan de Déu Barcelona Hospital. His clinical and research activities mainly concern the pharmacological and surgical management and genetics of childhood epilepsies and topics related to cognitive function and dysfunction in children with focal epilepsies. He is visiting Professor at the Universitat de Barcelona, Editor-in-chief of the educational journal of the International League Against Epilepsy, Epileptic Disorders and Associate Editor of the European Journal of Paediatric Neurology. He was awarded ILAE/IBE Ambassador for Epilepsy in 2007, and the European Paediatric Neurology Society Aicardi Award for excellence in Paediatric Neurology in 2017.